Interact with other players, visit vendors, accept missions, party hard and much more in game’s persistent Hub. Chat with friends, create battle squads and form guilds. Build your Legend with our revolutionary Fame system. Revel in the lifestyle of a legendary rockstar warrior. Earn special rewards for having fun and expressing your personality. Have a statue built in your honour or your name on the Walk of Fame for all to see. Experience the most advanced weapon and gear systems in mobile gaming. Collect all 500 lethal weapons and more than 1000 different armor pieces. Stand out with hundreds of cool cosmetic items. Hunt for the rarest weapons and armor in epic raids. Customize your gear with paints, skins and stickers to stand out from the crowd. Custom HDR bloom / color grading post-processes. Advanced character animation based on Mecanim. GPU-simulated large scale particle systems. Enjoy a taste of MADFINGER’s signature dark humor. Laugh your way through some of the funniest dialogue around. Choose from hundreds of hilarious cosmetic items. Experience all the fantastic entertainment we’ve prepared for you in the Hub. In-game support for live streaming. 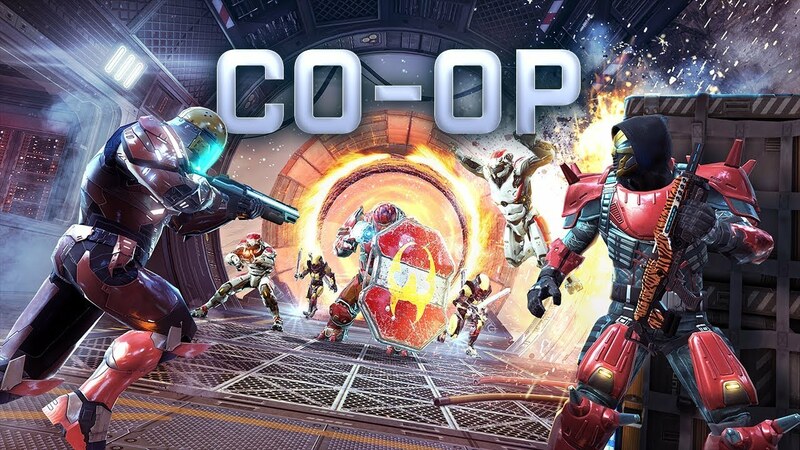 Total transparency of the game and update development. 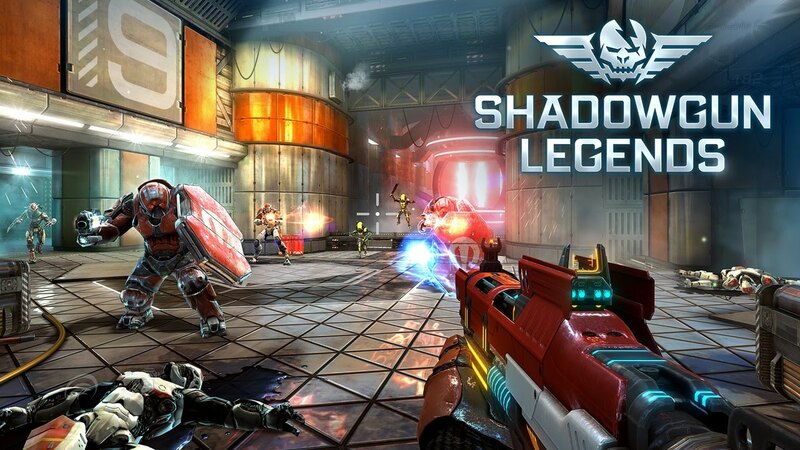 Long-term update plan expanding the Shadowgun universe. 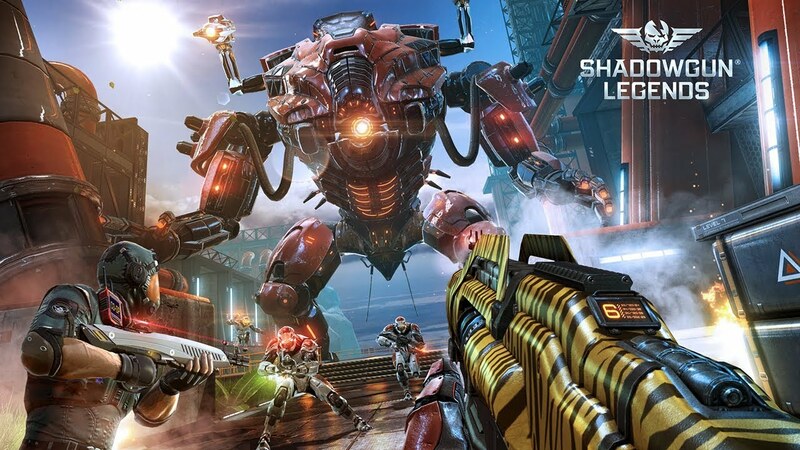 Explore the last announcements about Shadowgun Legends and future features about the game.